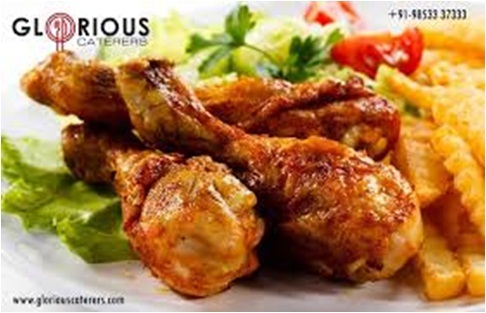 Glorious Caterers provides premium wedding catering service in Bhubaneswar at affordable price. We are the finest food catering service provider with best and efficient service from your table setup with classic grandeur to contemporary stylish decor. Visit http://www.gloriouscaterers.com/ or call us now at 9853337333 for more information.